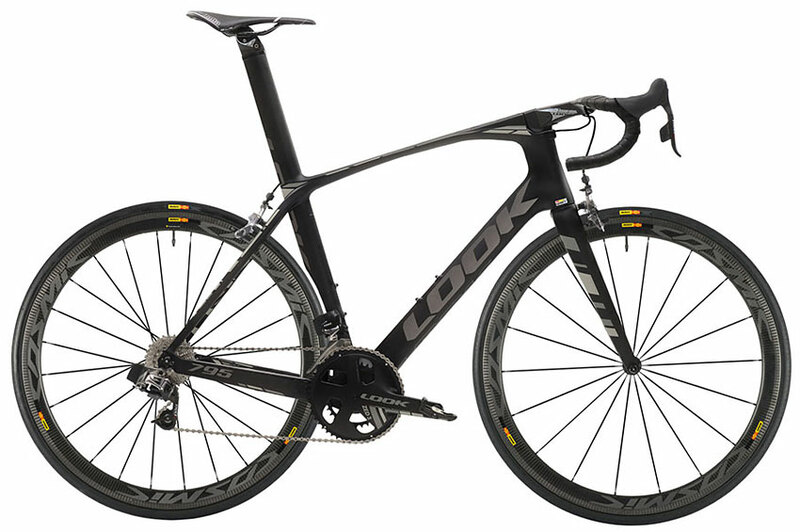 The Look 795 Light eTap wireless aero road bike was developed using extensive wind tunnel testing as part of its design process with the aim of achieving the most aerodynamic tube profiles possible while creating an integrated package that went beyond the typical frame and forks combination – frame, fork, stem, handlebar, seatpost and cranks have all been developed as one to provide a complete aerodynamic chassis. The end result means this out-and-out racing machine cuts through the air efficiently and reduces drag allowing you to accelerate and then maintain your speed more easily when racing. 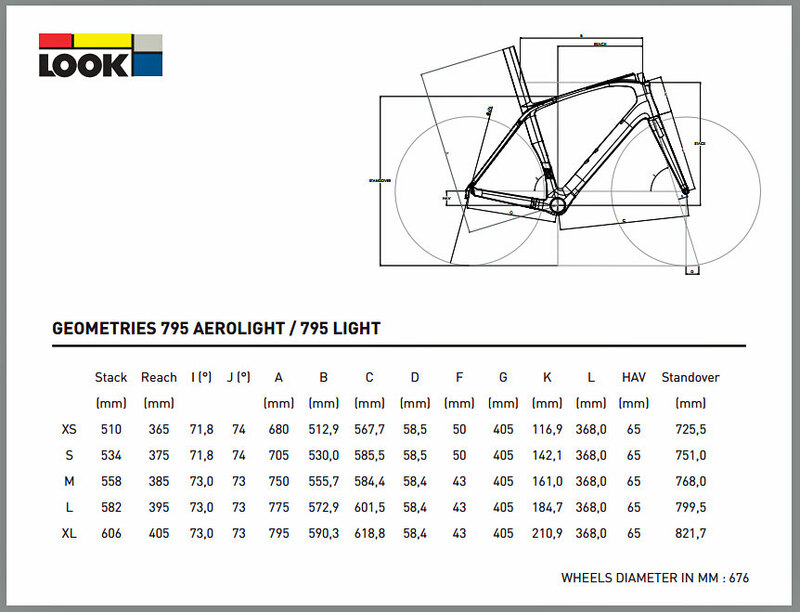 The Look 795 Light aero road bike not only features an unrivalled aero frame and components package but also features SRAM’s unique Red eTap groupset, the first completely wireless electronic gear transmission available. With front and rear derailleurs operating independently, via wireless signals from wireless shifters built into the brake levers eTap keeps gear shifting precise, fast, and easy meaning you’ll shift more, with less effort and spend less time doing it.